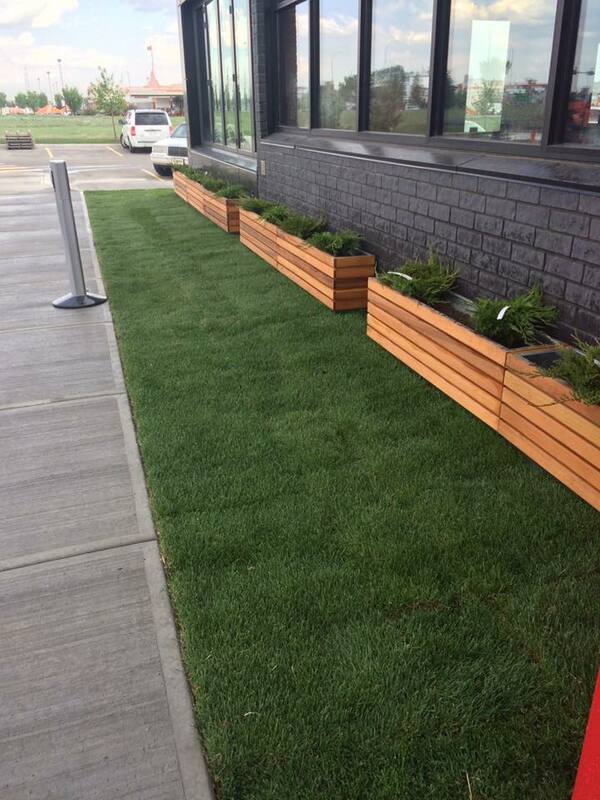 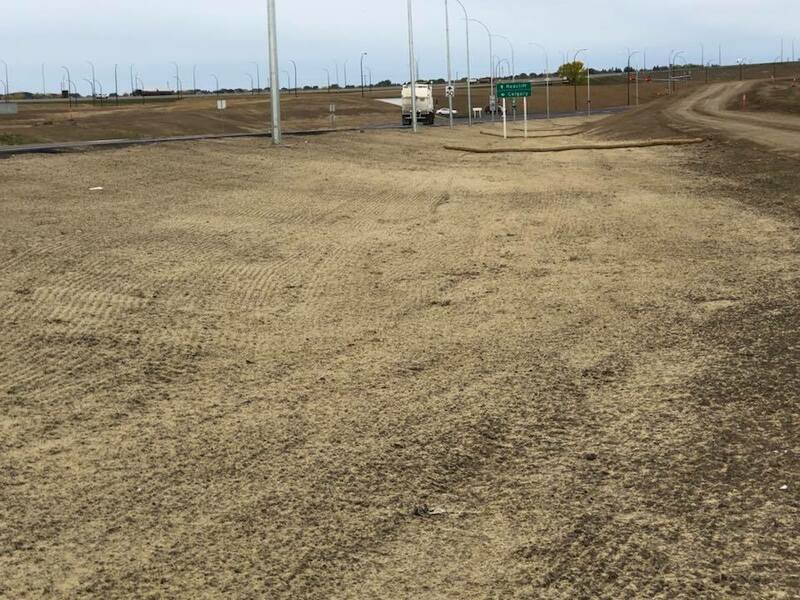 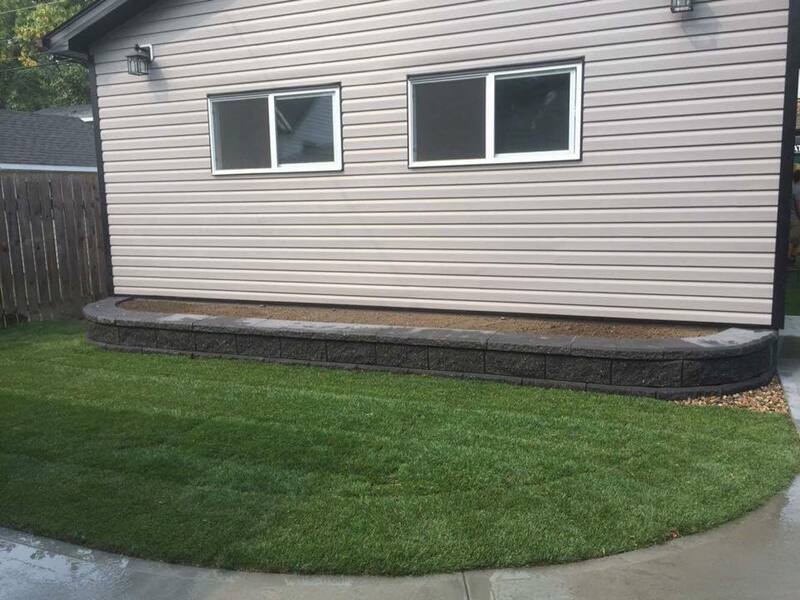 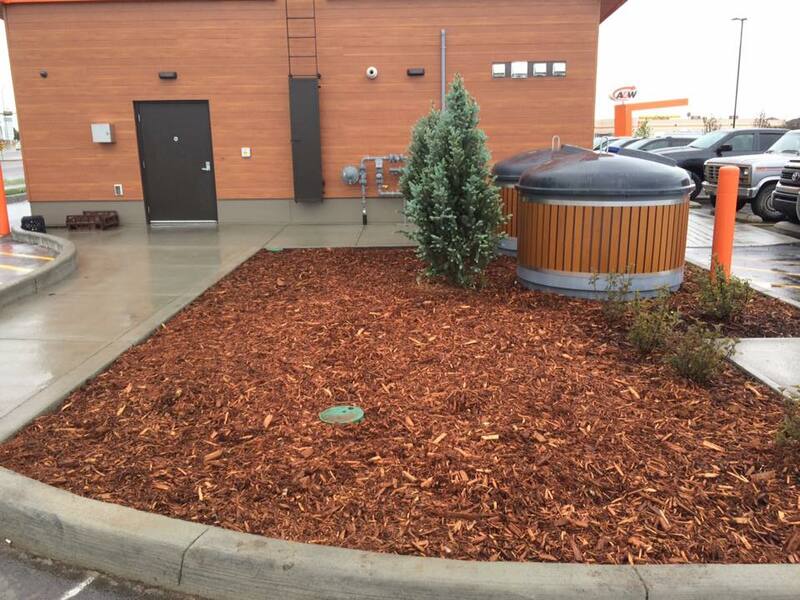 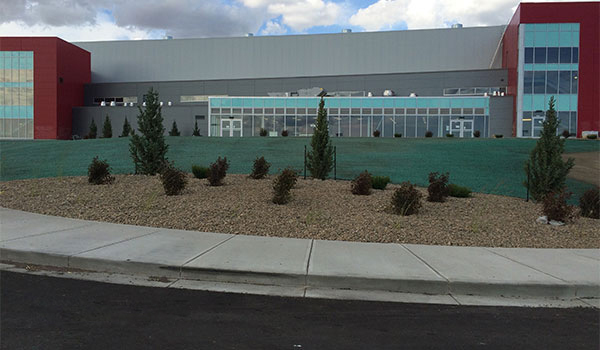 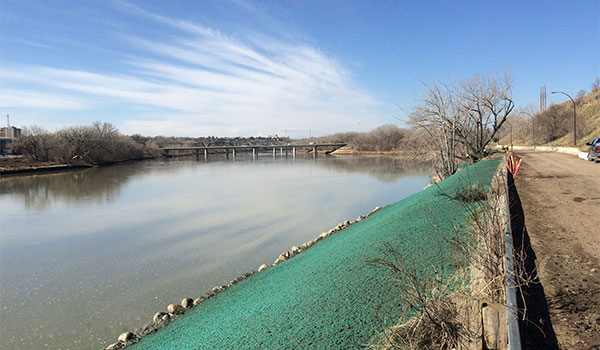 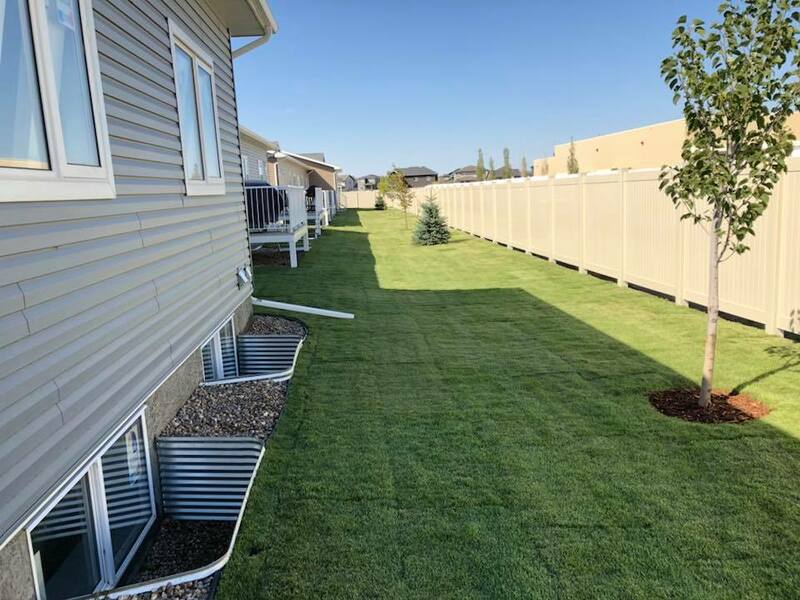 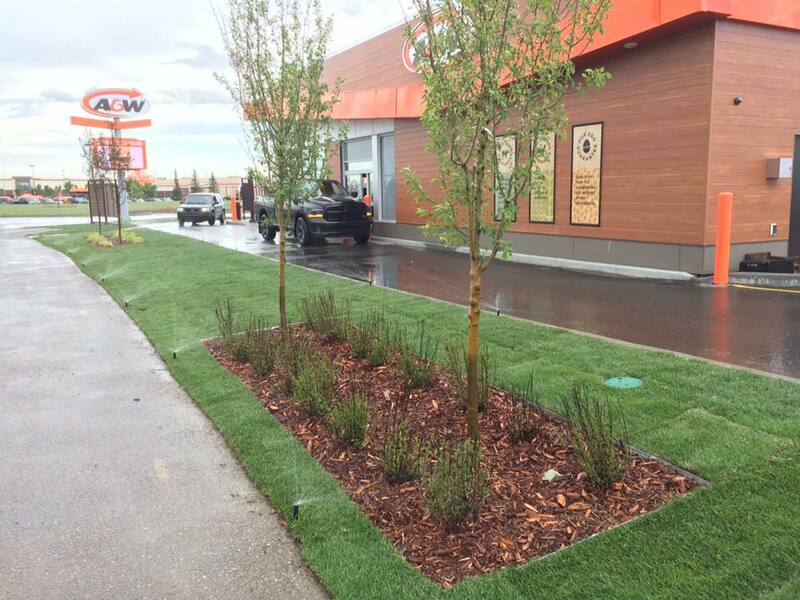 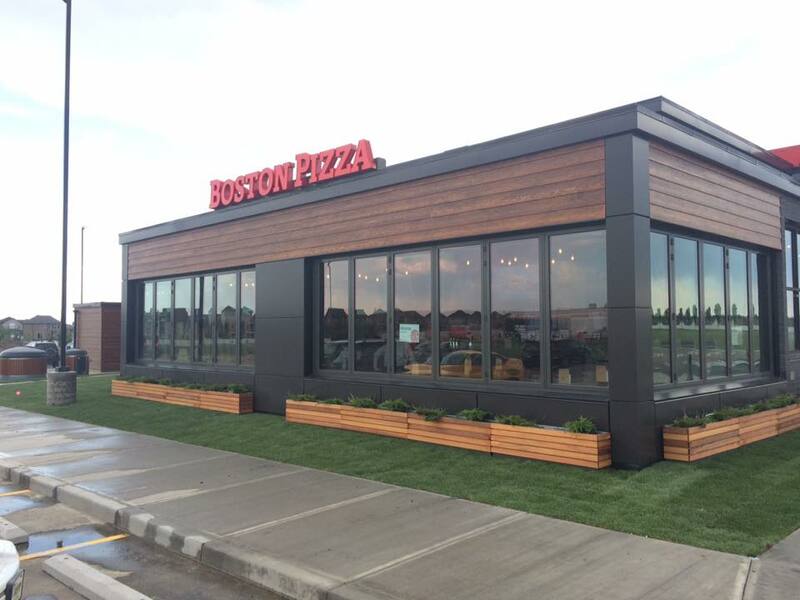 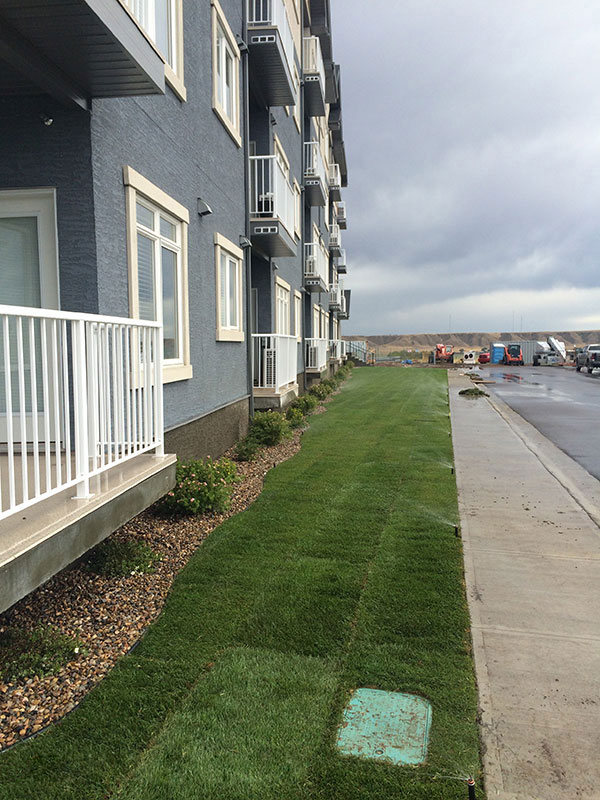 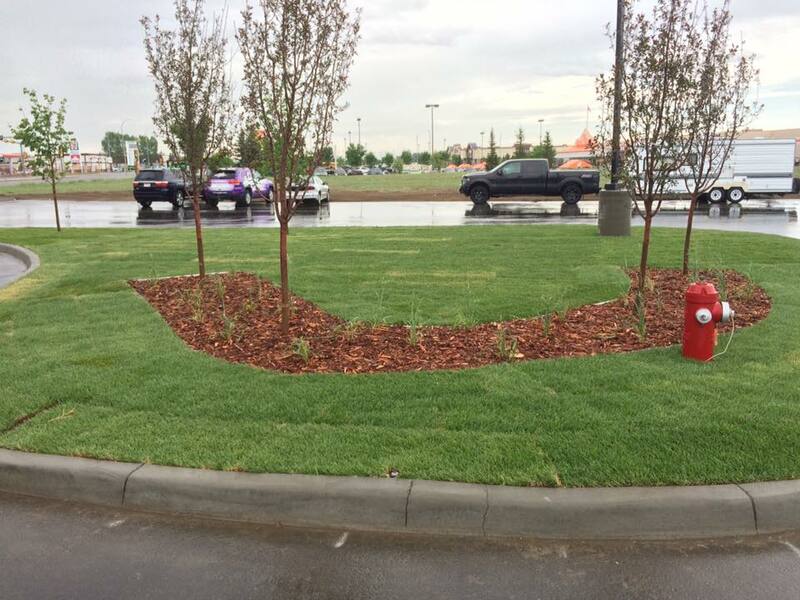 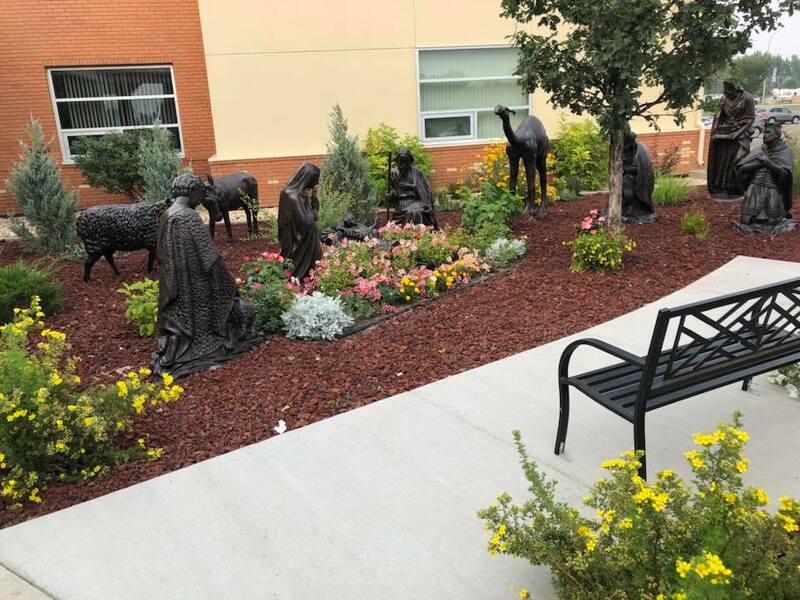 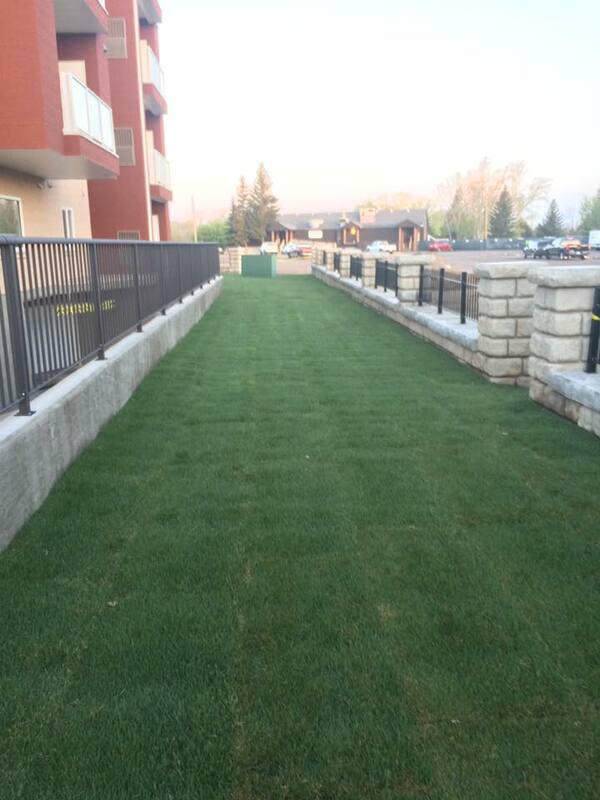 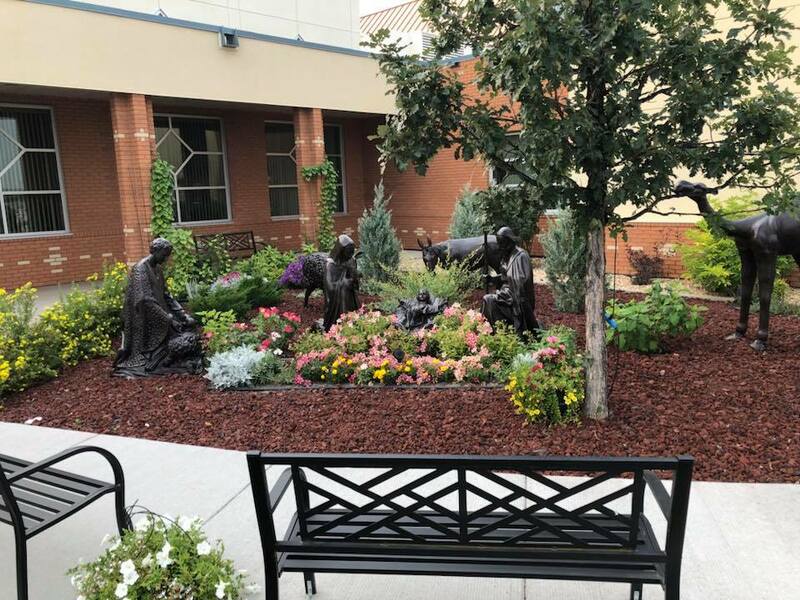 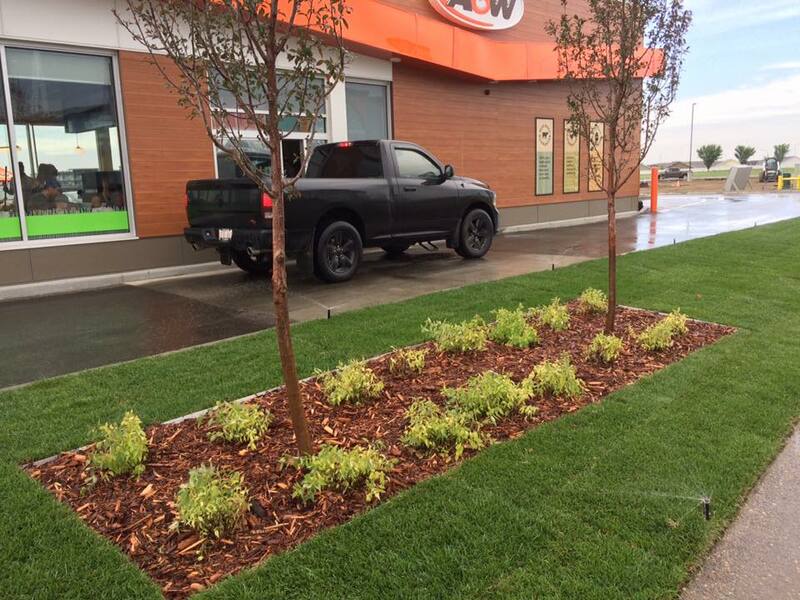 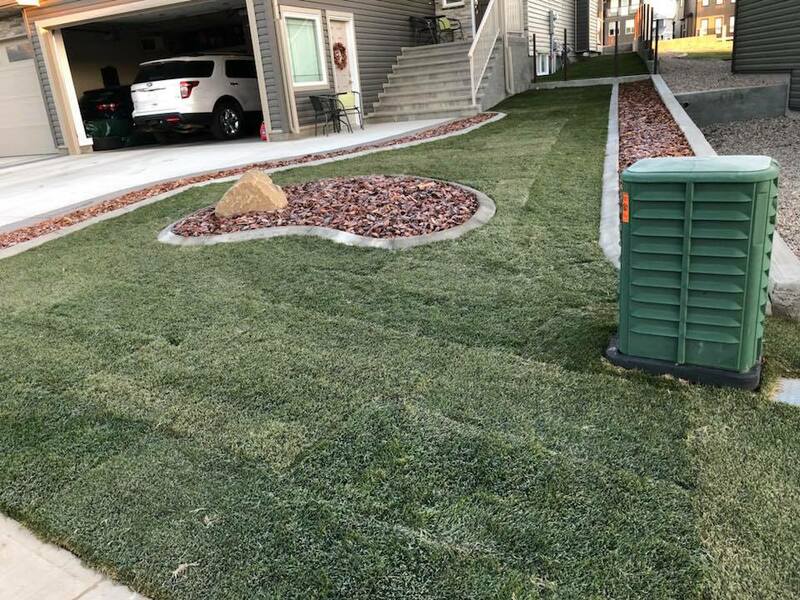 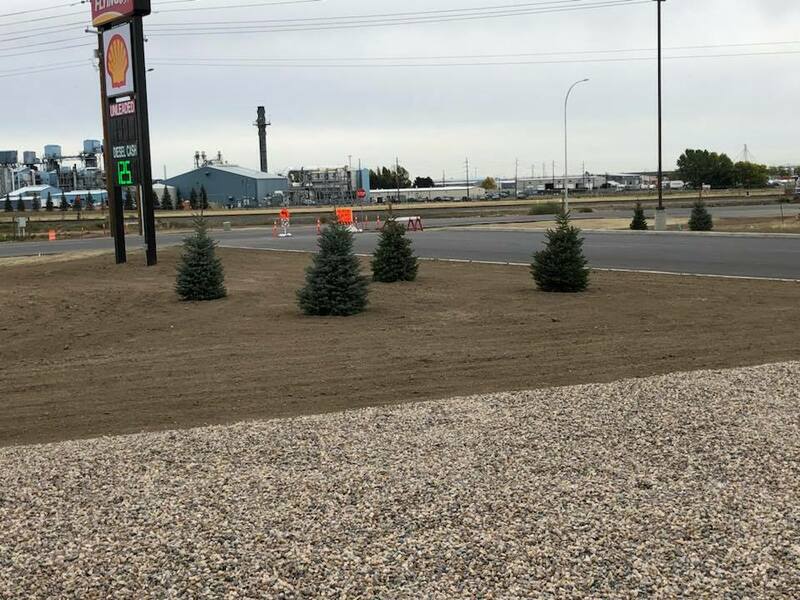 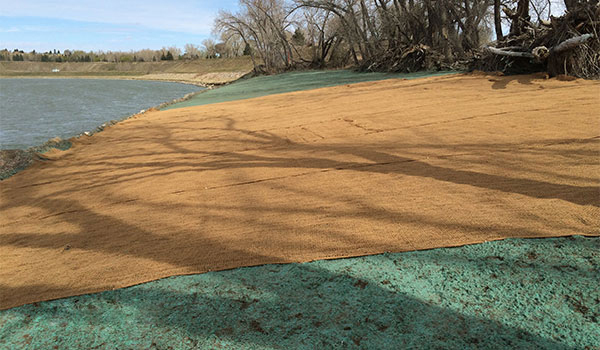 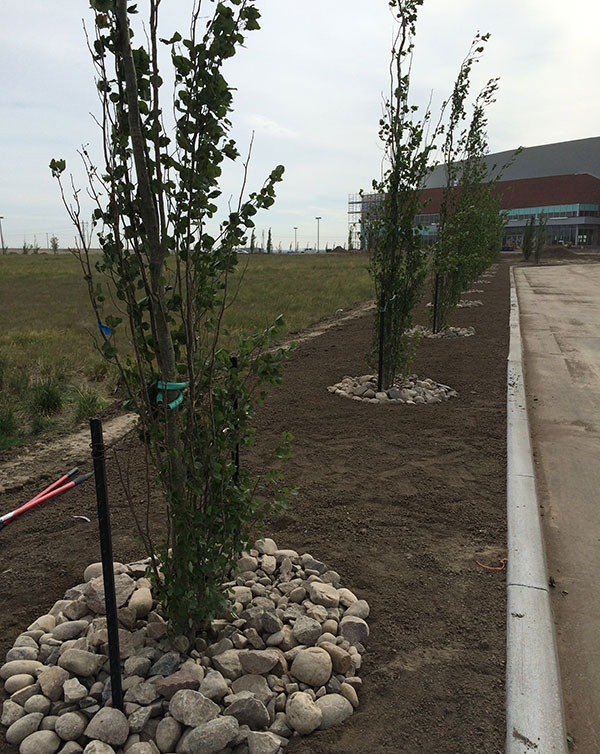 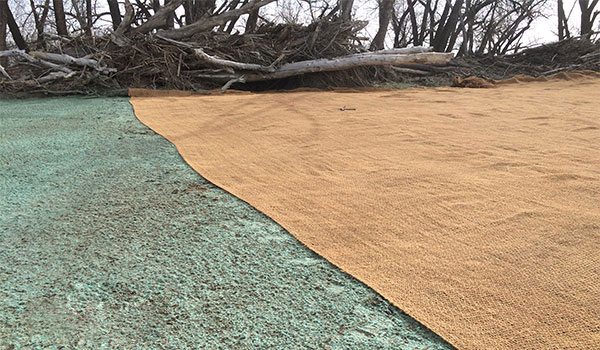 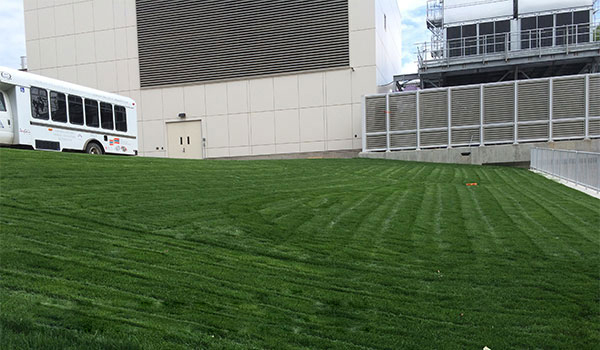 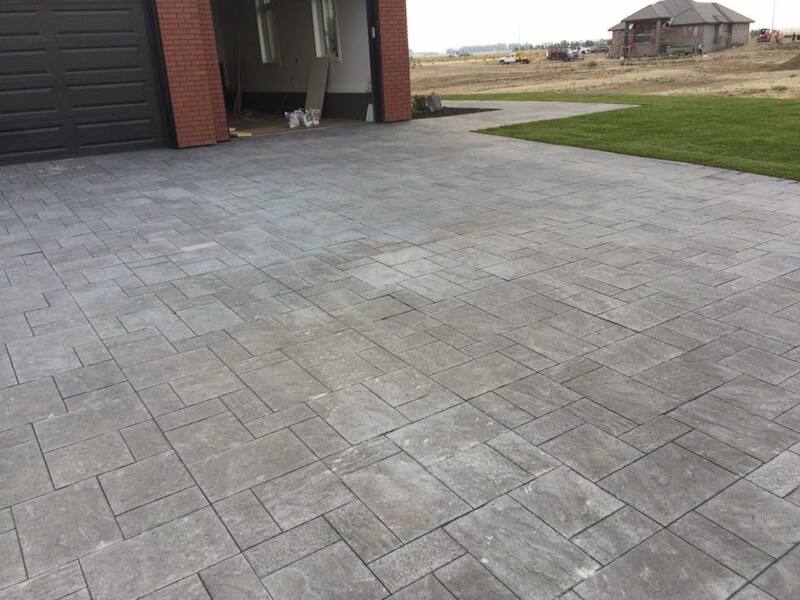 Take a look at some of the commercial and municipal projects we've completed recently in the Medicine Hat area. 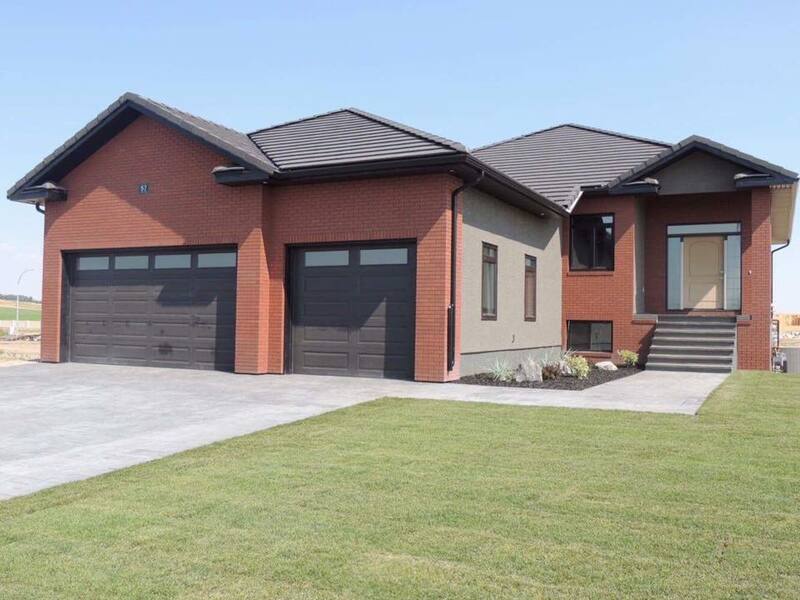 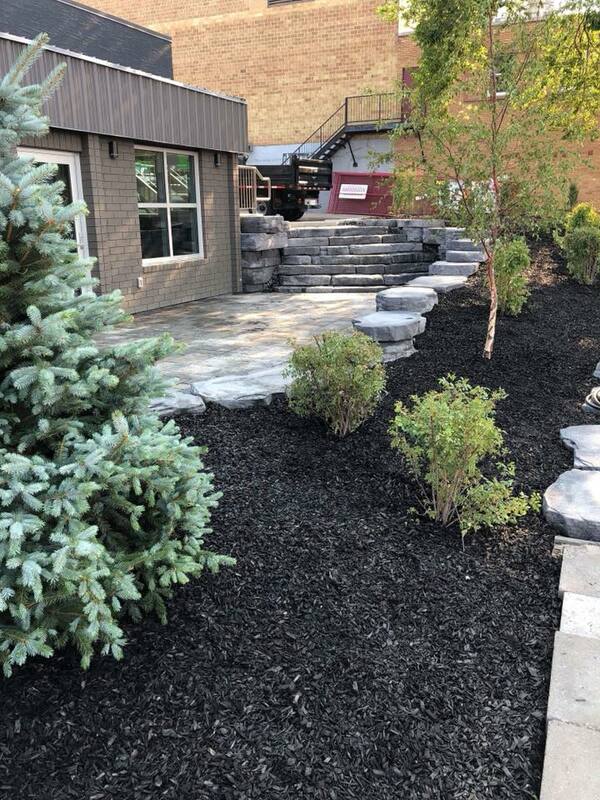 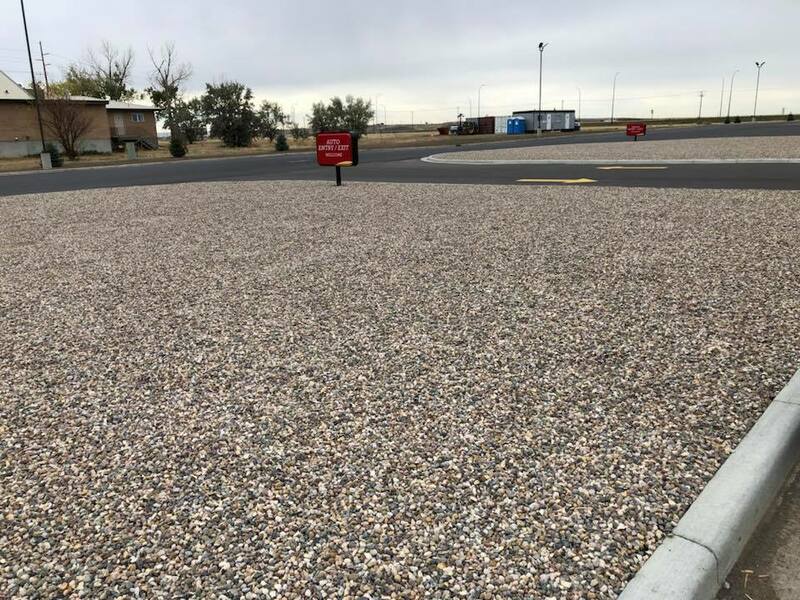 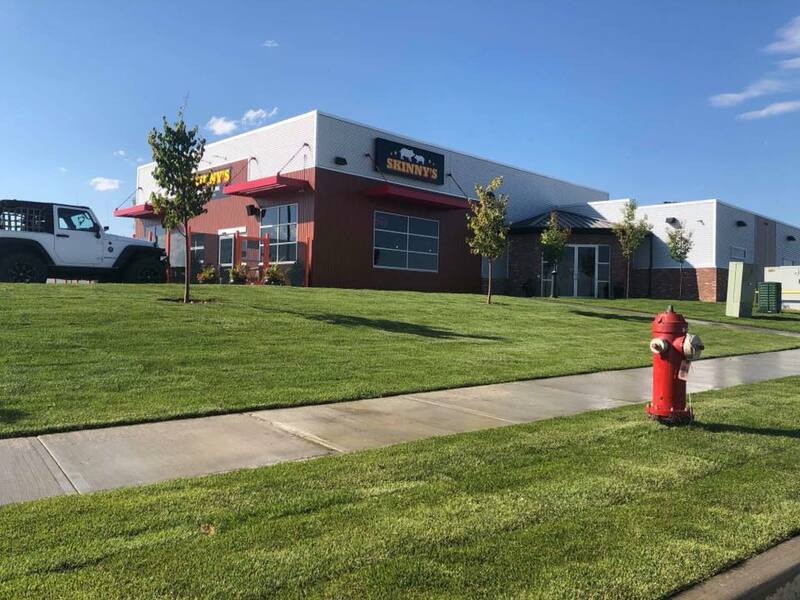 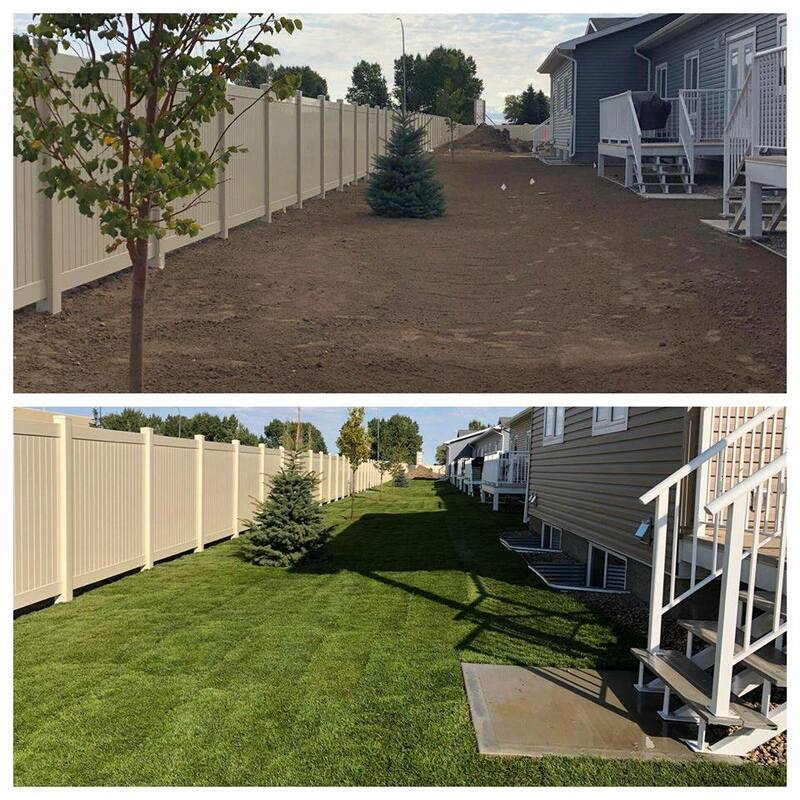 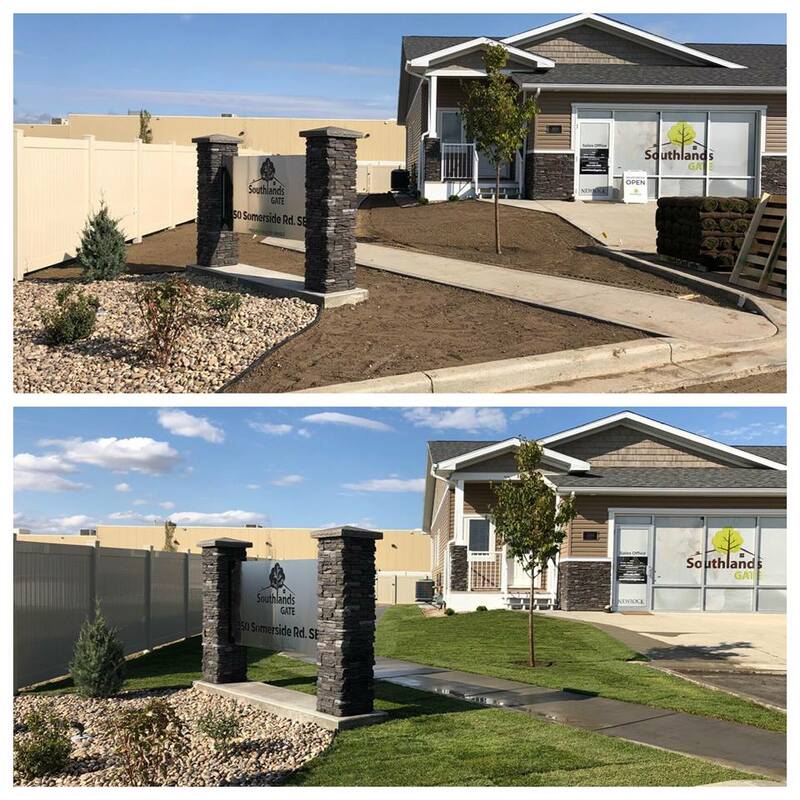 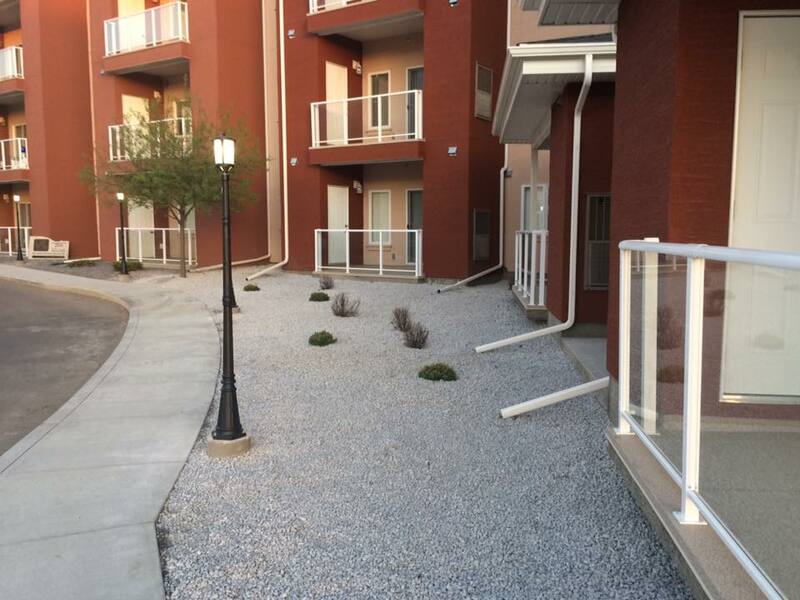 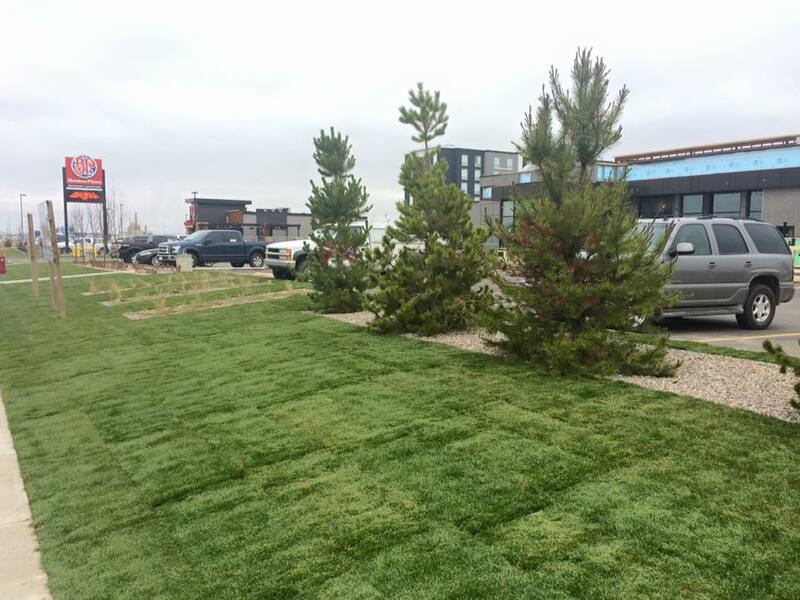 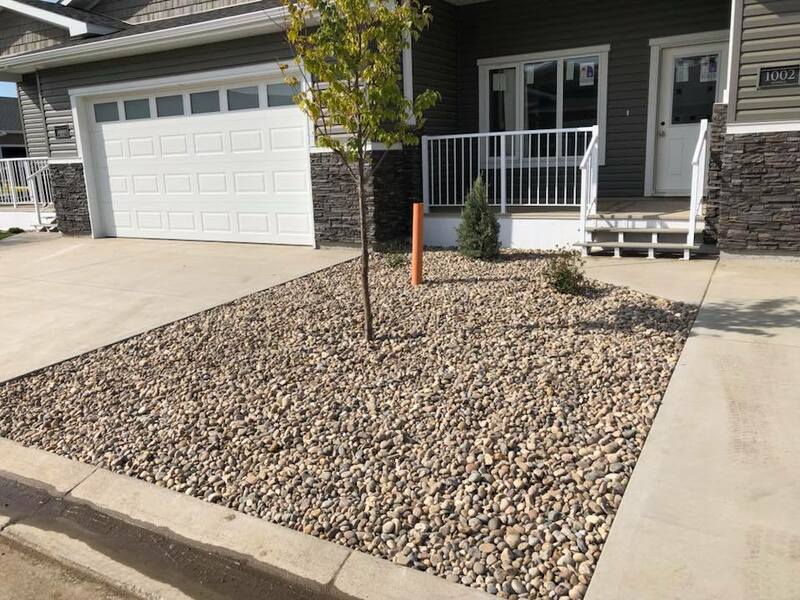 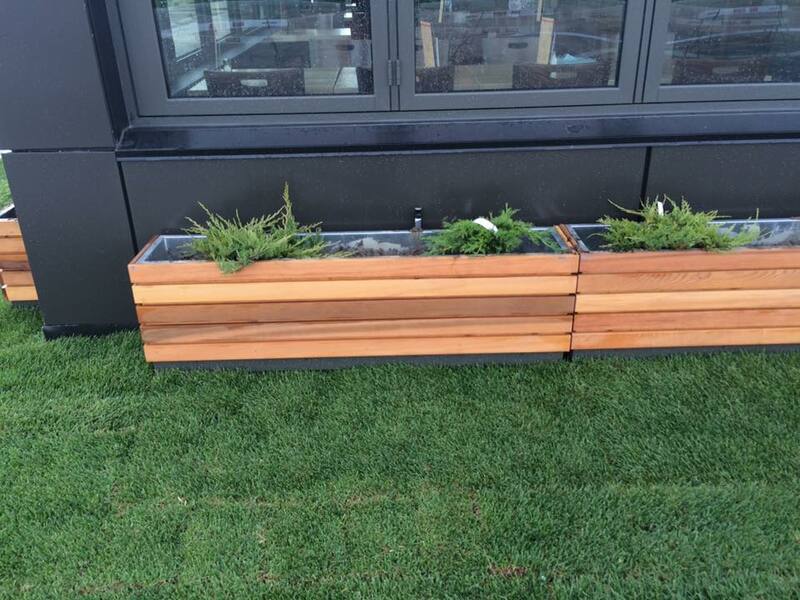 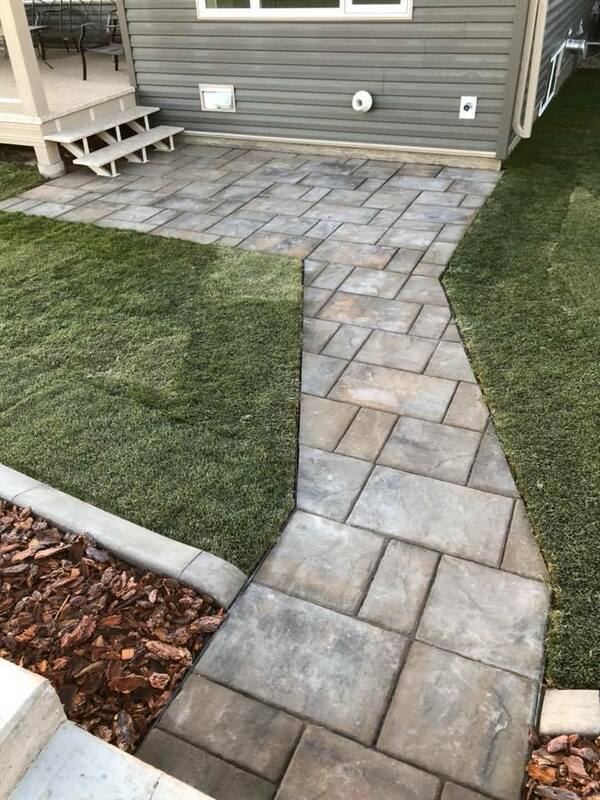 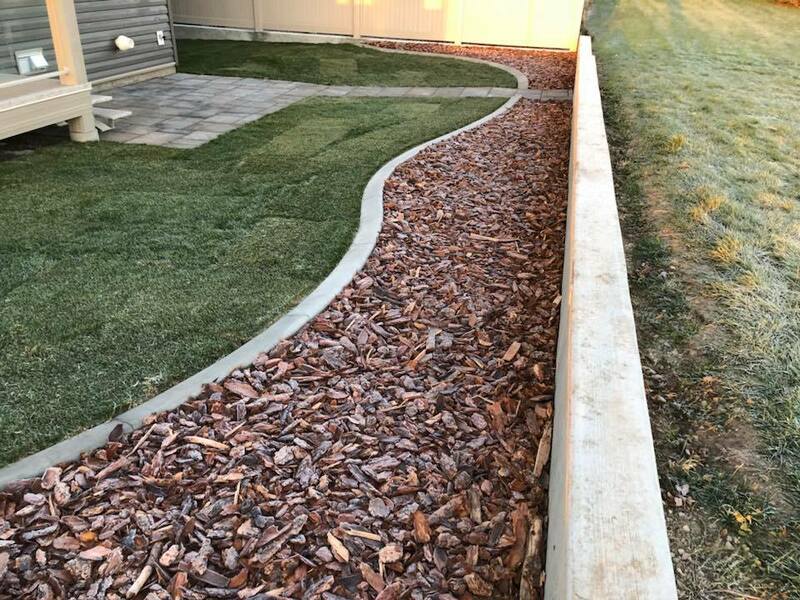 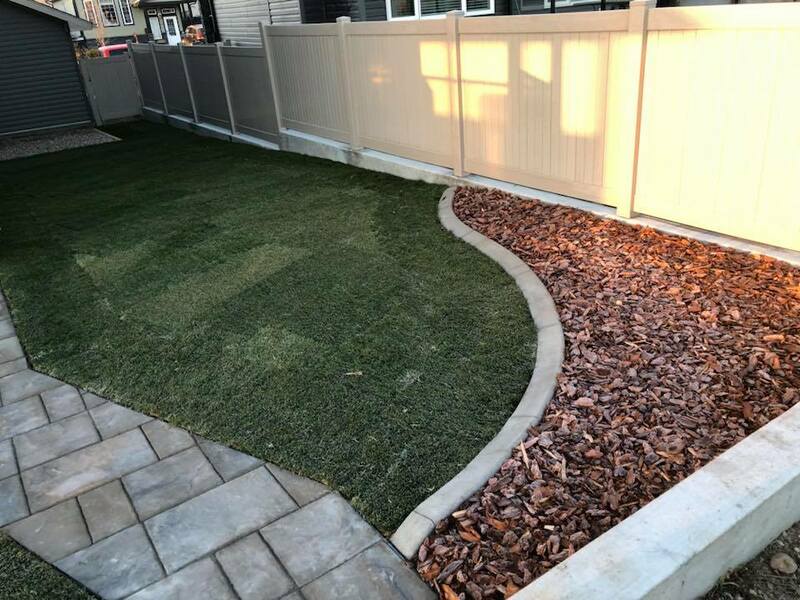 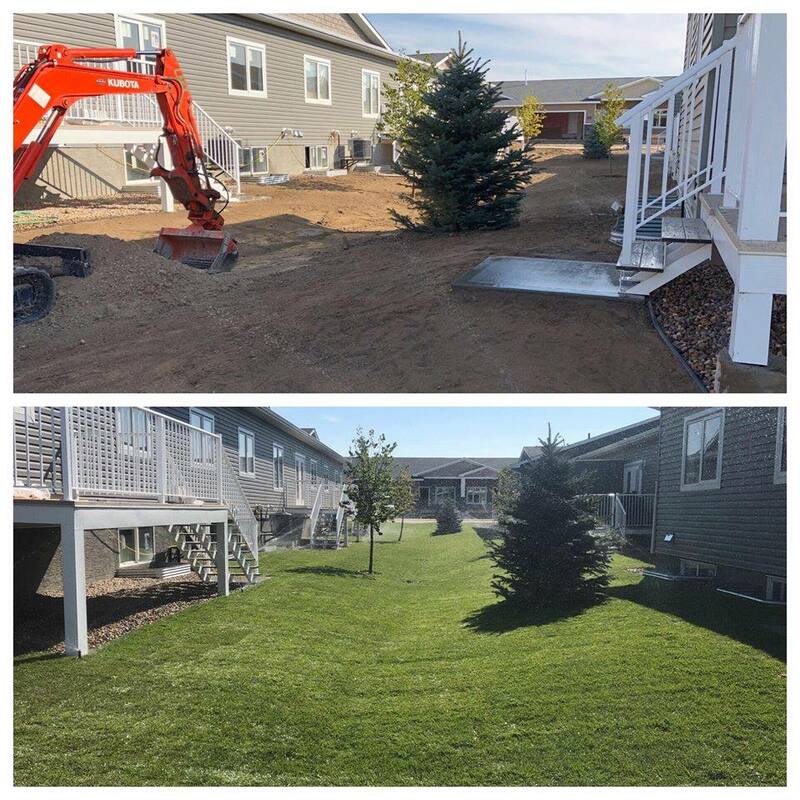 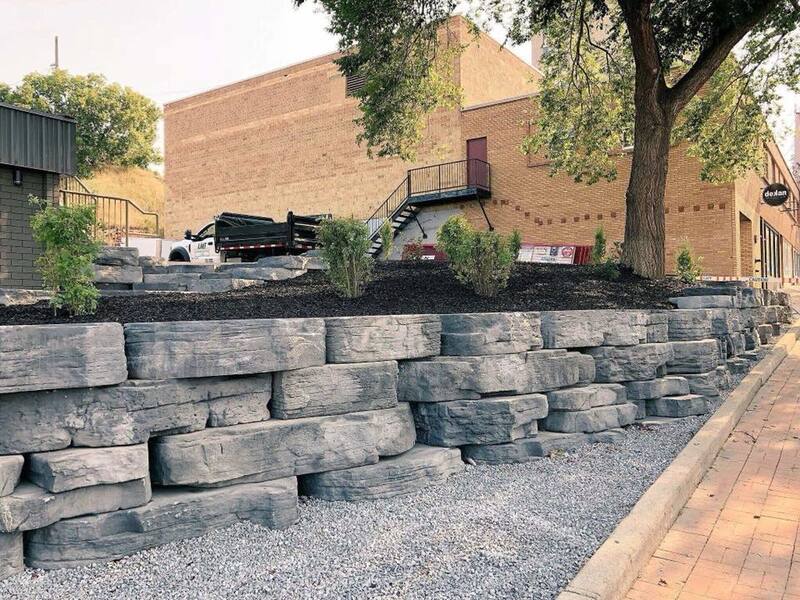 We'll be happy to talk over your ideas and offer you a free estimate on landscaping for commercial buildings, municipal projects and residential properties. 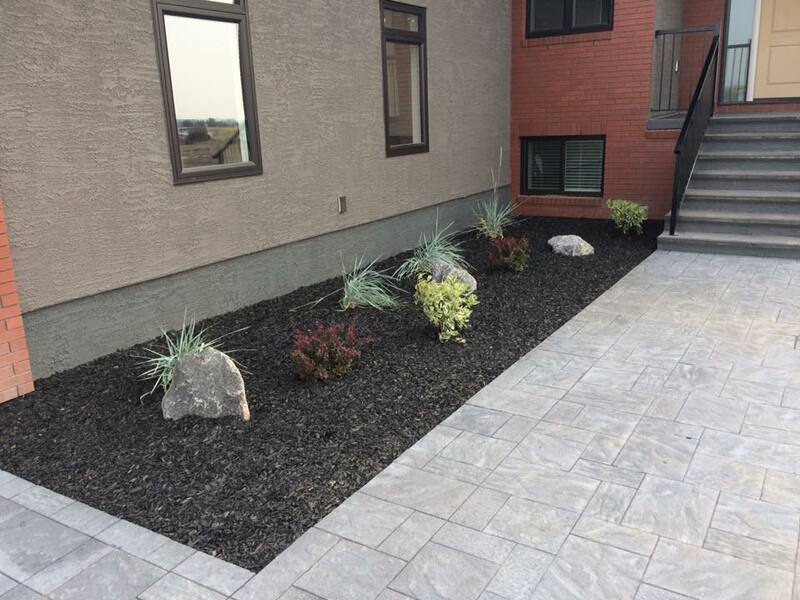 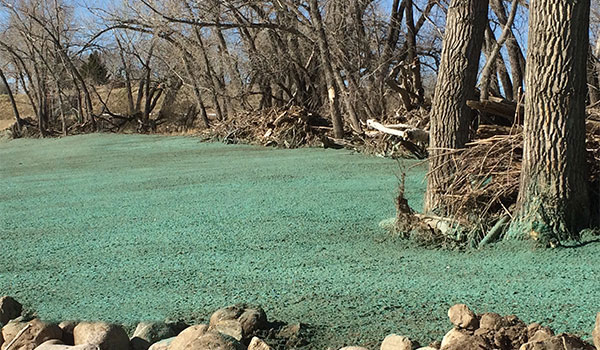 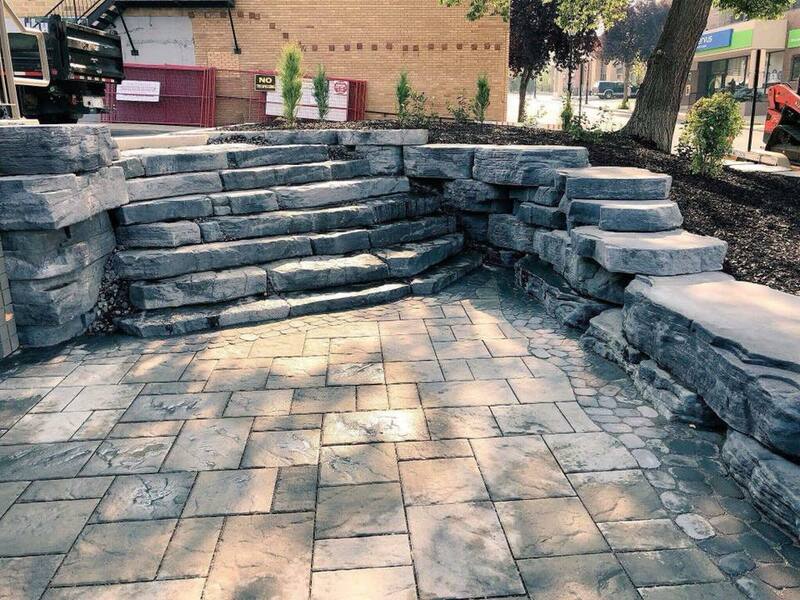 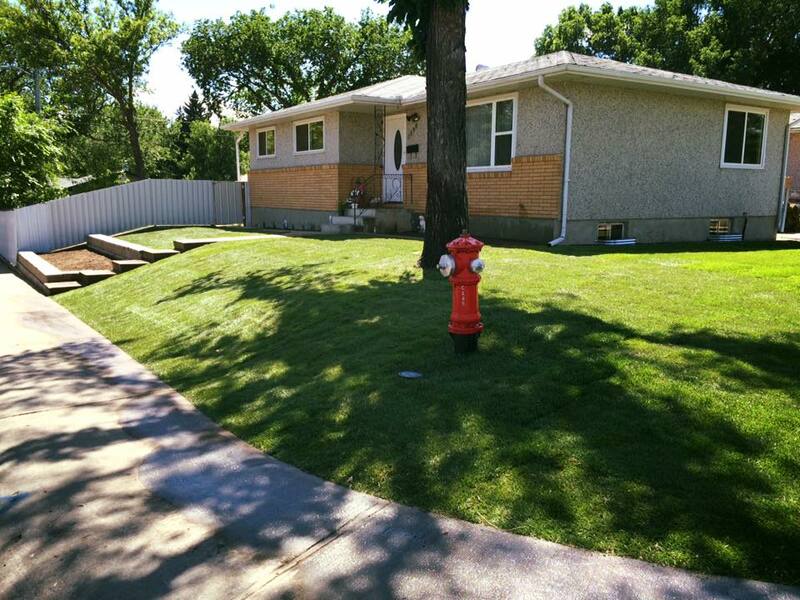 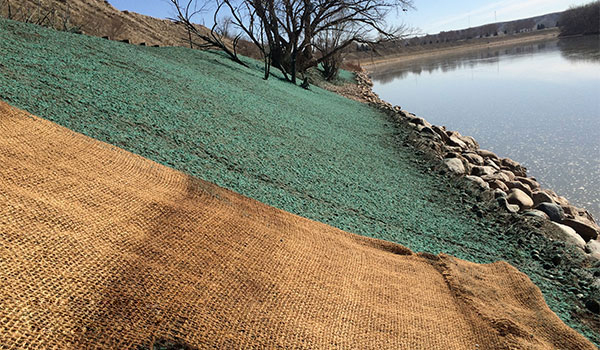 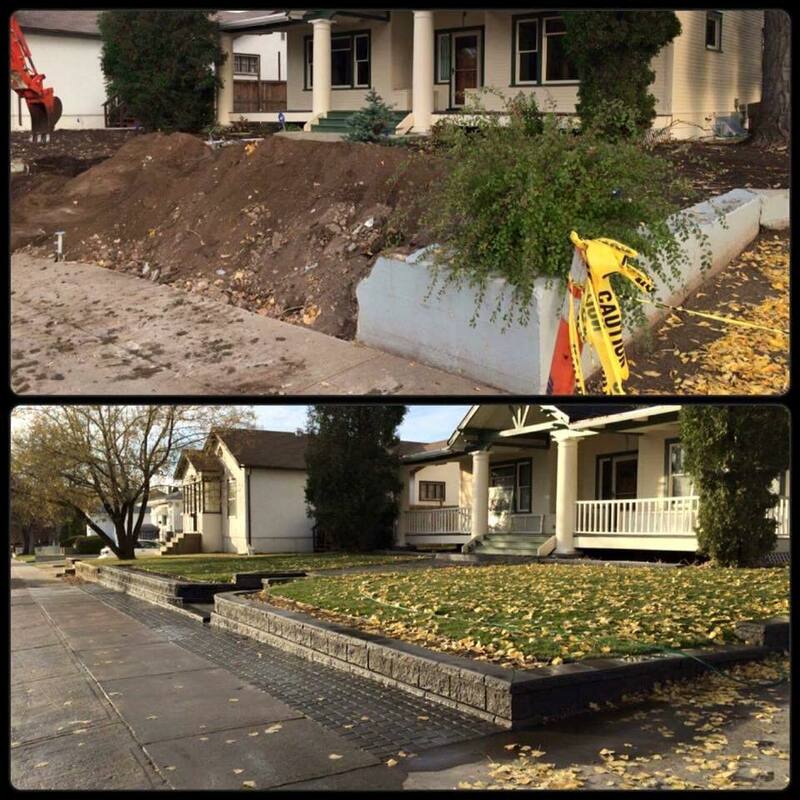 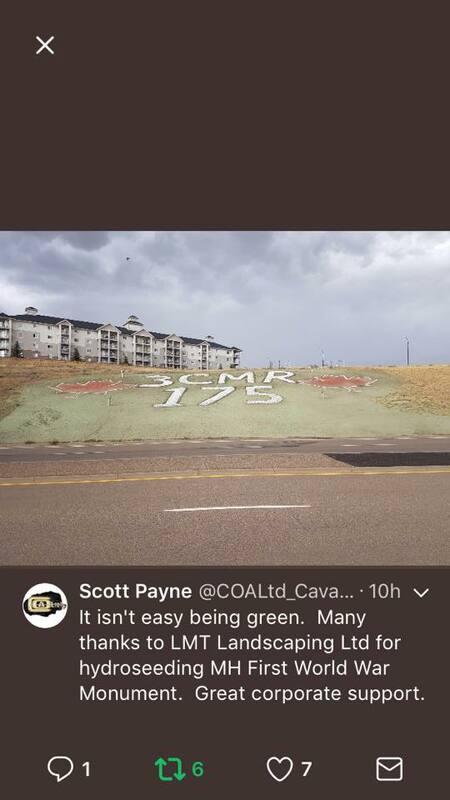 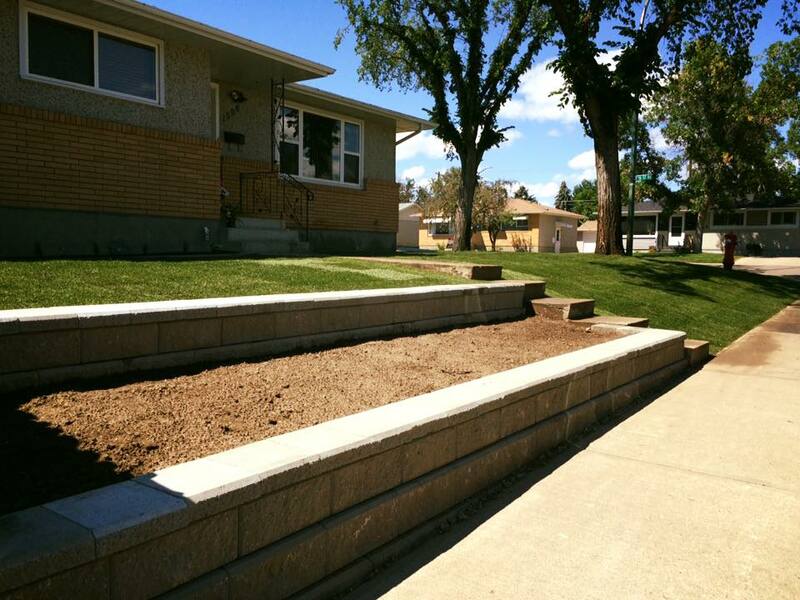 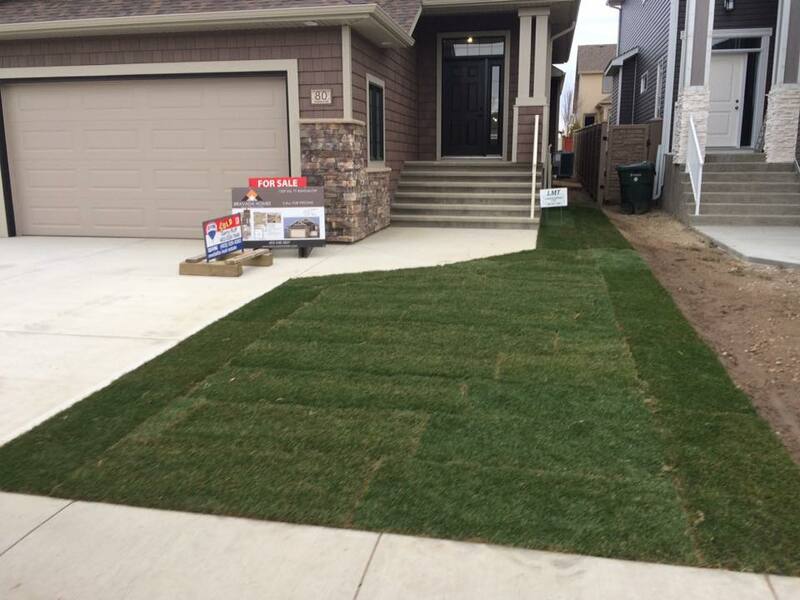 See photos on this page and contact LMT Landscaping today.